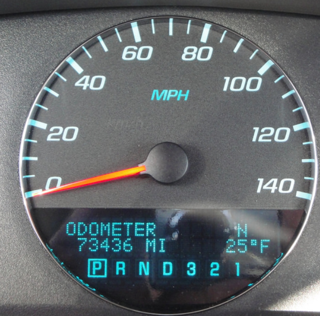 Are you looking for a company that can fix speedometers for you? Here at Safety Restore, we would surely be able to help! Among the other services we specialize in, we also fix speedometers. We have seen and dealt with many gauge-related issues, including sticking, fluttering, intermittently working, and completely broken gauges. We have successfully restored each and every instrument cluster that was sent to us—so we are bound to be able to fix yours too! As cliché as it may sound, we truly strive for customer satisfaction here at Safety Restore. We only employ skilled engineers to fix speedometers and make sure they do so using industry standard tools and 100% OEM parts. We are also BBB accredited and make sure to always meet FMVSS standards. Besides quality work, some of the things that we employ in our services are a fast turnaround time, low prices, and lifetime warranty. We have found that this is what sets us apart from other companies and dealerships and what keeps customers coming back. When I say fast turnaround, I really mean fast. We strive to maintain a 24-hour turnaround time for all of our services, regardless of how difficult or large the order may be. Our prices are no joke either. We only charge $118.99 to fix speedometers. That is up to $600 less than you would pay elsewhere! We also offer a free lifetime warranty on each service, which means that customers can send in their units for rework without having to pay additional fees. If you aren’t convinced yet, read the positive reviews we have amassed on any of our platforms. Then, once you are ready, head on over to safetyrestore.com. You can rest assured that we will do all that is in our power to restore your unit to factory settings and gain your full satisfaction. Speedometer broken and needs rebuilding? Use our mail-in nationwide service today. 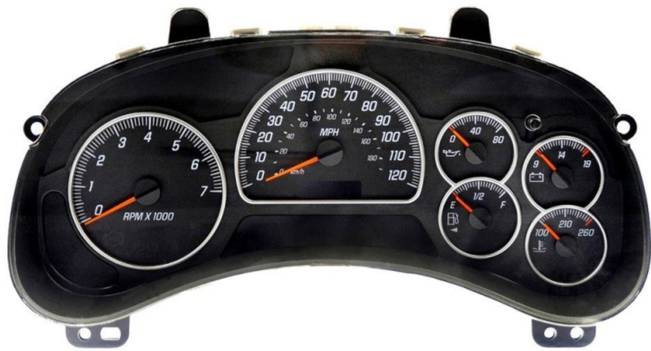 If you are in need of a speedometer rebuild, head on over to Safety Restore! Safety Restore is a company that specializes in three things, and three things only: the repair of seat belts, the resetting of SRS airbag modules, and speedometer rebuilding. This allows the company to really hone in on these tasks and perfect them. Safety Restore is a small, family owned business and has operated for more than five years now. From the very beginning, they have worked with each of their customers individually to provide complete satisfaction and faith in their services. FMVSS standards have always been met by the company, and the use of industry standard tools and 100% OEM parts have been made mandatory from the start. Therefore, when purchasing the service for a speedometer rebuild, you can be completely assured of safety and quality. For your added benefit, the company additionally attaches a lifetime warranty on each of its services. 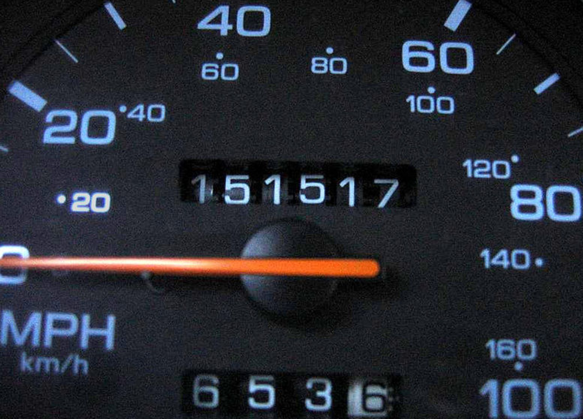 For its speedometer rebuild service, Safety Restore welcomes many makes and models of vehicles including Suzuki, GMC, Oldsmobile, Ford, Buick, and Isuzu. Also, the company works with customers all throughout the nation! If your vehicle needs a speedometer rebuild, you should get to it immediately. By simply heading over to safetyrestore.com, you can easily follow the step-by-step instructions provided to remove your instrument cluster from your vehicle and send it in to the company. The process is quite simple. When shipping out, you can choose from any preferred carrier. Once the engineers at Safety Restore receive your unit, they will perform the speedometer rebuild in just 24 hours and you will have it back in a few days. 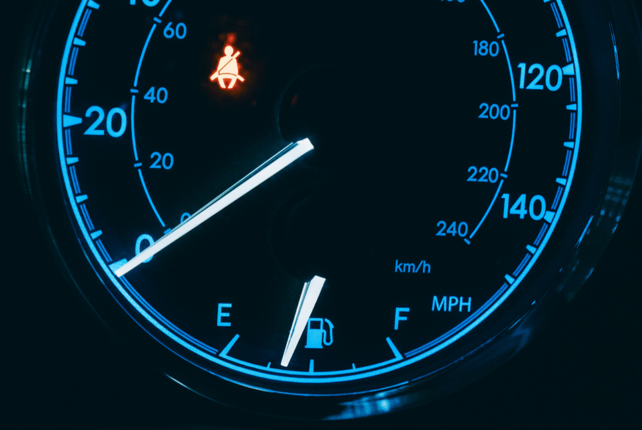 Your speedometer will no longer present fluttering, sticking, or incorrectly reading gauges. Any and all gauge-related problems will be completely removed! You will be left with an instrument cluster restored to its factory condition and functioning like new again.